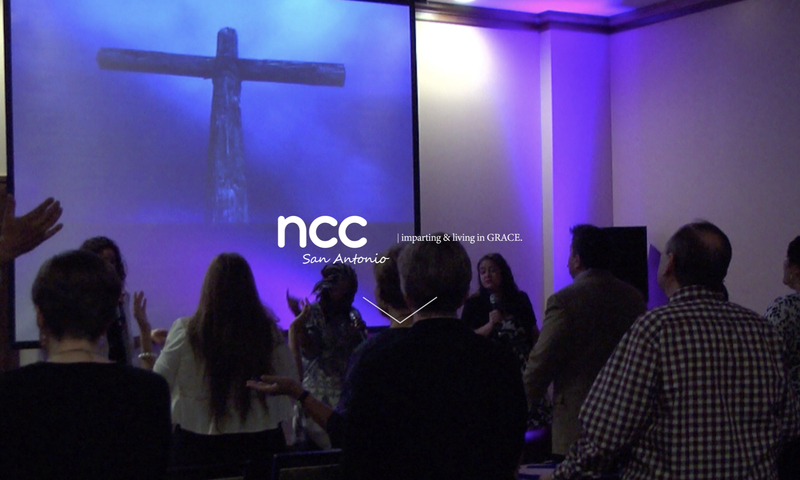 We really love San Antonio, that is why we planted New Creation Church! And since YOU are part of what makes San Antonio so great, we want you to be part of what God is doing in and through us! Our heart is to be a community of believers who know who they are and what they have in Jesus Christ. We are at the fore of the grace revolution and want you to help us impact our city with the wonderful gospel truth! Come join us this weekend, our services are casual and a great place to meet new friends as we learn more about our loving Father. No strings attached. We are here for San Antonio, and we are here for YOU! To make Jesus Christ and His complete work of redemption known by sharing the gospel of God's unconditional love and grace. We dress casual. Enjoy contemporary praise and worship. Partake of Holy Communion. Use our Bibles, Bible Apps or follow along on the big screen as God's Word is imparted. We also remain open to the ministry of the Holy Spirit, and give folks the opportunity to receive salvation in Jesus. After the service, we have the opportunity to enjoy fellowship with one another.